The Paniyaram is made by steaming batter — traditionally made from pulses (specifically black lentils) and rice using a mold. 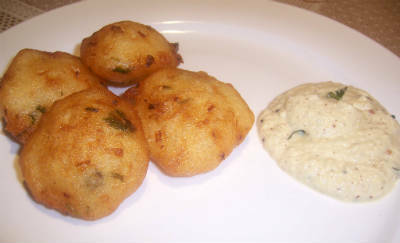 This is similar to Idli and Dosa from Tamil Nadu. 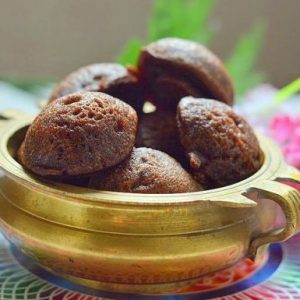 Paniyarams are some times made sweet. 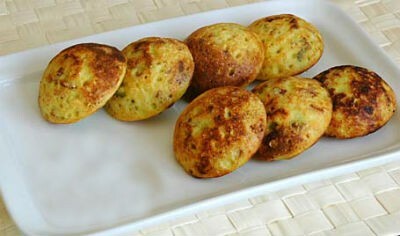 We have 15 Paniyaram recipes in this category. 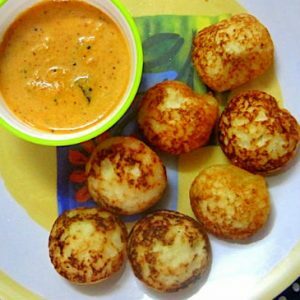 Here are the most popular Paniyaram recipes from Awesome Cuisine ever.